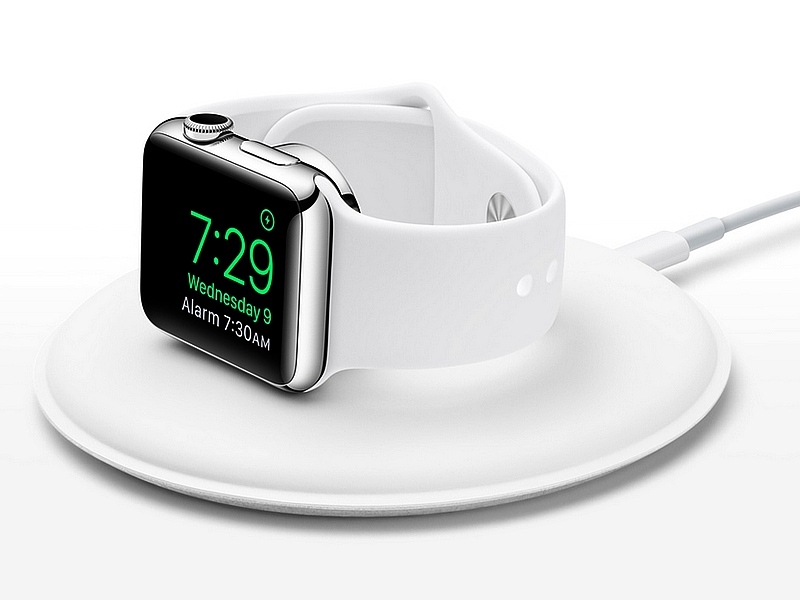 Apple has unveiled the Apple Watch Magnetic Charging Dock. Priced at $79 (roughly Rs. 5,200), the wireless charging dock is currently up for pre-orders from the company website and would start shipping in the US from November 20. The Apple Watch accessory is not yet listed in India. The Apple Watch Magnetic Charging Dock allows users to charge the wearable device keeping it flat on the dock or sideways. Keeping the smartwatch sideways would trigger the device’s nightstand mode, which arrived with watchOS 2. The wireless charging dock is meant to make it simpler for users, who now only have to place the watch on the dock in order to charge it. 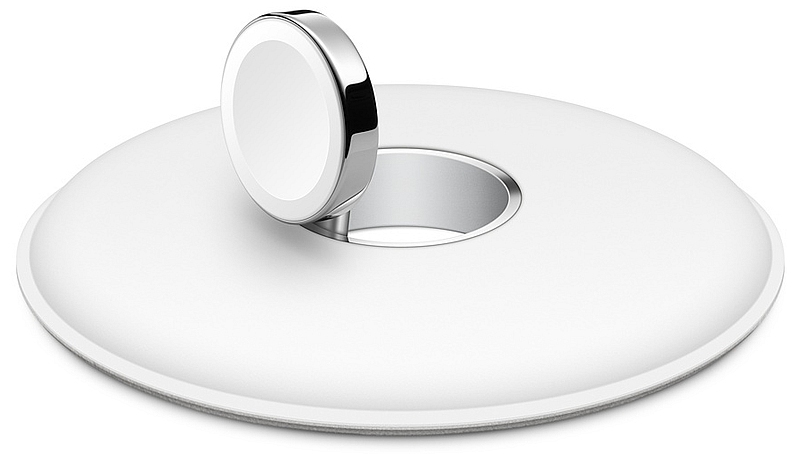 The Apple Watch Magnetic Charging Dock is white, circular, and appears to be made of plastic with a magnetic charging puck in the centre. The dock uses a 2-metre long Lightning to USB power cable to get power. However, Apple Watch users would still need a USB power adapter to connect it with a wall outlet. The accessory is compatible with both 38mm and 42mm watchcases. The Apple Watch this month launched in India with a starting price of Rs. 30,900 (38mm) and Rs. 34,900 (42mm). The wearable comes in Apple Watch Sport, Apple Watch, and Apple Watch Edition variants. The base model price of the 38mm Apple Watch Sport is Rs. 30,900 (Silver Aluminium Case with White Sport Band), while the Apple Watch starts at Rs. 48,900 (Stainless Steel Case with White Sport Band), and Apple Watch Edition at Rs. 8,20,000 (18-Carat Rose Gold Case with White Sport Band). As for the 42mm Apple Watch models, the Apple Watch Sport starts at Rs. 34,900 (Silver Aluminium Case with White Sport Band), Apple Watch at Rs. 52,900 (Stainless Steel Case with White Sport Band), and Apple Watch Edition at Rs. 9,90,000 (18-Carat Rose Gold Case with White Sport Band).